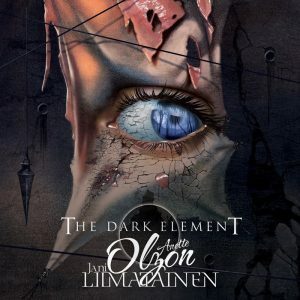 The DARK ELEMENT is a new musical project fronted by former Nightwish and Alyson Avenue singer Anette Olzon alongside Finnish guitarist and songwriter Jani Liimatainen (Sonata Arctica, Cain’s Offering), with their self titled debut releasing on November 10th. 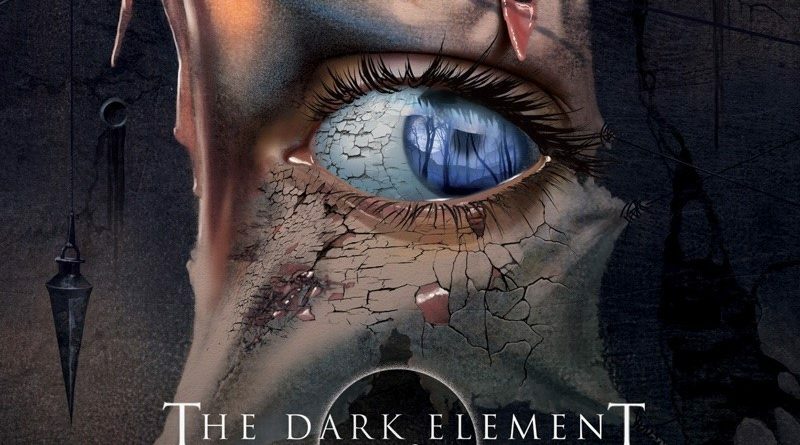 I enjoyed the first song, the titular track “The Dark Element”, although I wasn’t sure right at the start. But then the second track came on, “My Sweet Mystery”, and I felt like I was in very familiar territory. I like Anette Olzon as a singer, and although it’s not popular to say so in certain quarters, I really enjoyed the two albums that she made with Nightwish (2007’s “Dark Passion Play” and 2011’s “Imaginaerium”), especially the album “Dark Passion Play”, and “My Sweet Mystery” could have been on that album, it reminded me so strongly of it, both musically and vocally. The album had certainly gone up a few notches in my opinion, and managed to remain there for the duration. The ballad “Someone You Used To Know” see’s some beautiful vocals by Olzon, as the song subtly and effortlessly shifts from a soft vocals and piano combination to symphonic power ballad. Songs like “Halo” and “I Cannot Raise The Dead” are very good but sound more electronic metal than symphonic metal, while still staying true to the bands core sound. Those songs are followed by “The Ghost and the Reaper”, which while still having electronic influences feel more rooted in symphonic metal. “Heaven Of Your Heart” is another ballad which sees Anette Olzon shining as a singer, mostly accompanied by piano, but with occasional guitar too. I really enjoyed this song, which had quite a sorrowful sound at times. The album closes with “Only One Who Knows Me”, which starts off slow, but like the opening track, gets good very quickly. My favourite track here is “My Sweet Mystery” by a country mile, with other stand out songs including “Someone You Used To Know”, “Halo”, “Ghost and The Reaper”, as well “Dead To Me” and “Here’s To You” which you can hear below. Verdict: 8.5/10. This is a very good album, and for most of it sounds like the natural sequel to Nightwish’s “Dark Passion Play” album, both musically and vocally, but with more electronic influences while staying true to the symphonic metal. Olzen sounds as good if not better than ever, and there are some very powerful songs here. In fact this is one of the best female fronted albums that I’ve heard this year. This one is for fans of Sonata Arctica, Nightwish, Within Temptation, Epica, Stratovarius.